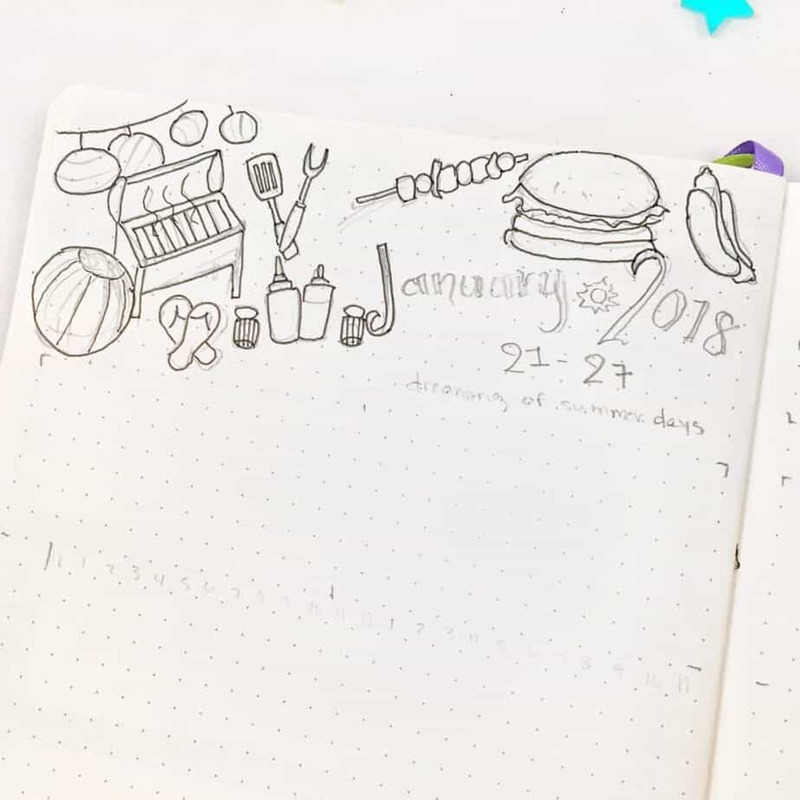 The simple bullet journal setup guide for your weekly spreads. 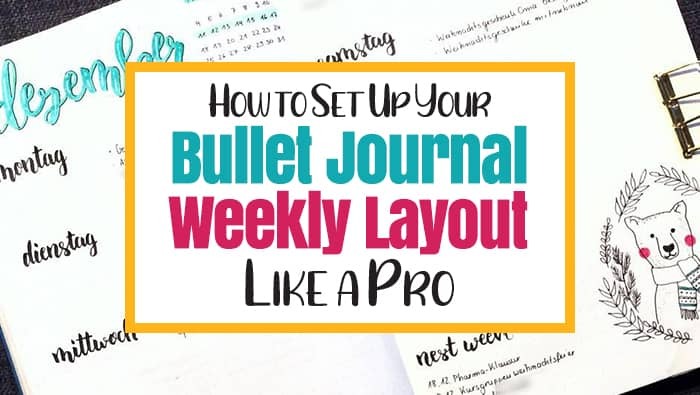 One of the most common layouts found in the bullet journal is the bullet journal weekly layout. 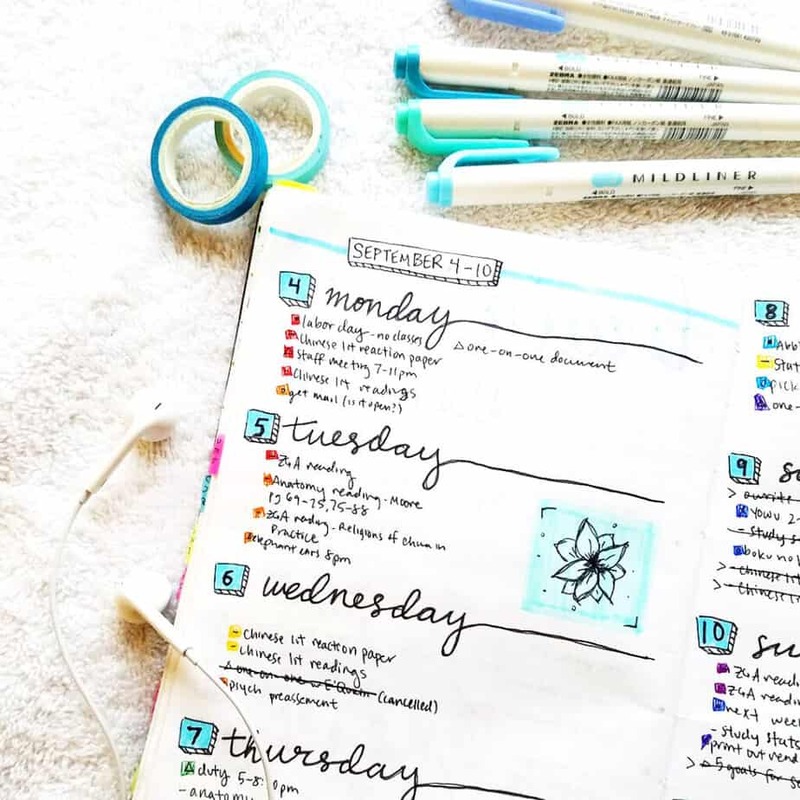 Why is the weekly layout in your bullet journal so important? Well, the bullet journal weekly layout is where you write down significant amounts of the data you store in your bujo. It certainly differs from the monthly layout, which serves to summarize greater amounts of information. 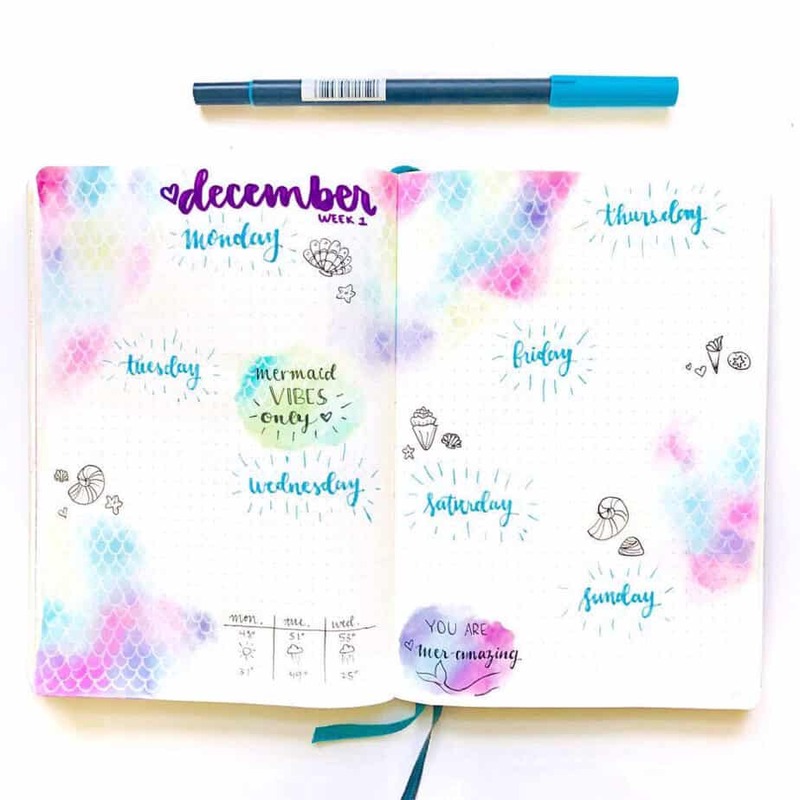 The bullet journal weekly layout contains the specific information you need to make your goals and plans come into action. It’s also the place where you write about your experiences and how those experiences affect you. 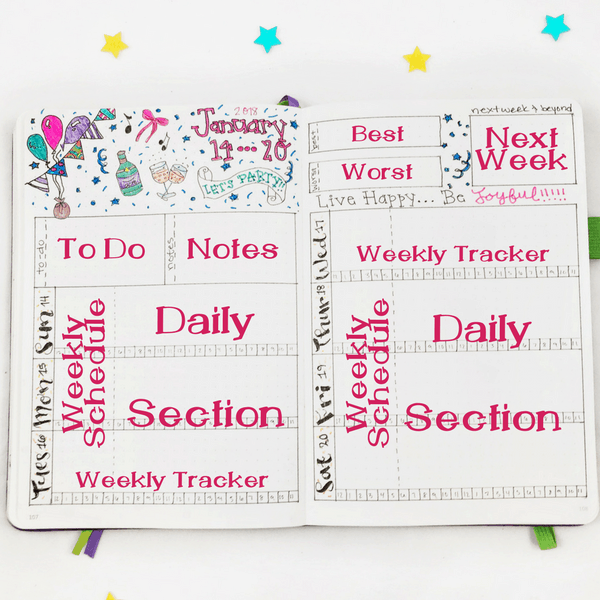 Thus, it’s critical that the bullet journal weekly layout you create works best to accomplish that task. 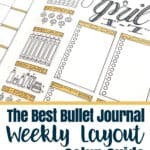 One bullet journal weekly layout has fewer pages than one monthly spread. However, that doesn’t necessarily indicate that you have fewer things to manage! Instead, it’s important to figure out how to manage the elements in your weekly layout so they have a purpose. Why these elements in particular? These elements of the weekly spread make it easy to write detailed information about your week. With some creative management, you can tie all seven of these elements in two pages. That means you get the details you need and fewer pages to manage it all. Win! 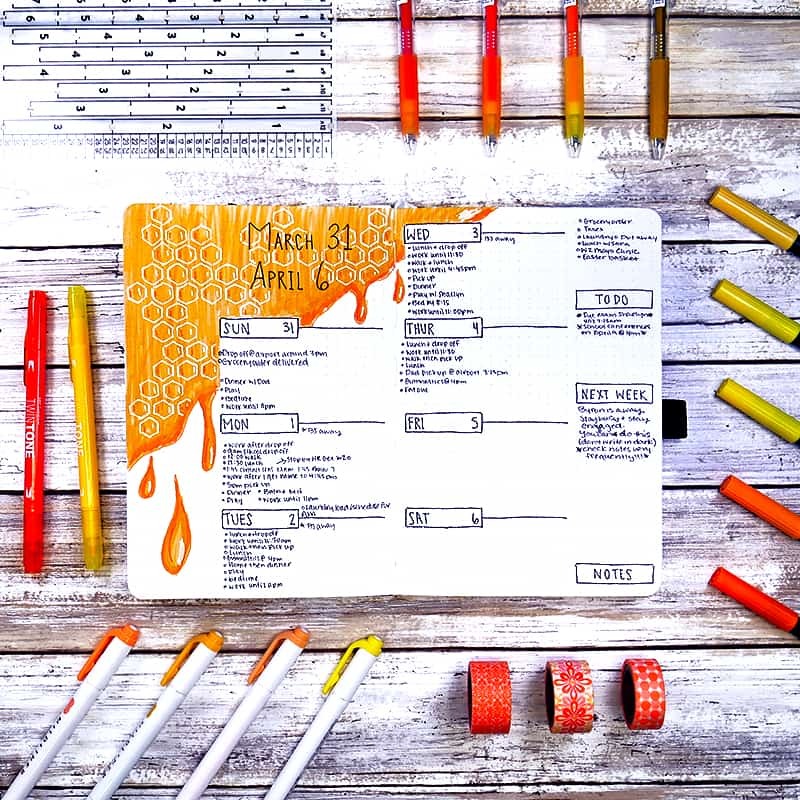 Additionally, here are some other supplies that will make setting up your bullet journal weekly layout much easier. 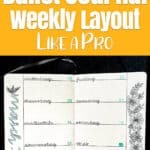 Once you have what you need to continue, then you are ready to begin setting up your weekly layout! The weekly calendar is the section where I keep tabs on activities or specific items I need to do during the week. Sometimes I will build the weekly calendar into my daily sections, which I will explain more about below. A weekly tracker is a smaller, similar model to the monthly tracker. 2- They find the monthly trackers too long and complicated, and prefer to set up smaller trackers more frequently. There are some things that people prefer to track on a weekly basis. For instance, if they intend to exercise four out of seven days a week, this may be a better place to monitor that progress. Exercise Trackers – Tracking what exercises you do and how long you do them. Time log – Tracking how you spend each hour of your day. There are also some trackers that involve a bit more detail. 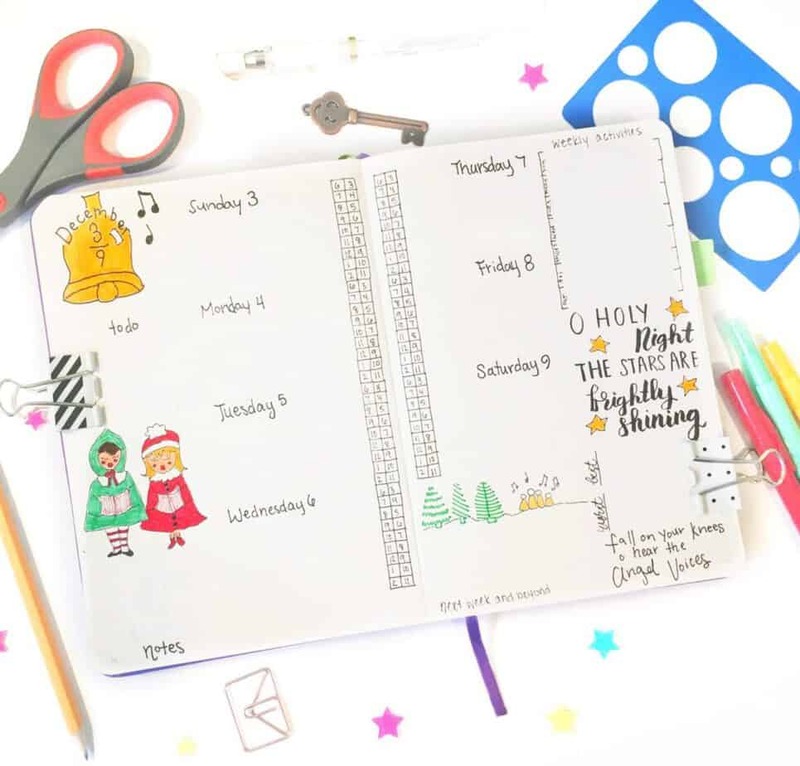 There are pros and cons to using a weekly tracker instead of a monthly tracker. The weekly to-do list is a great place to list what you need to get done for the week. Most of the time, the items on the to-do list are simple and uncomplicated. They are items that I could mostly do at any point I have spare time during the week. More complicated tasks on my to-do list more likely will be broken up into smaller tasks. Then I intersperse those smaller tasks into my daily section or weekly calendar. I like a place to write down random things that I don’t want to lose in the midst of my daily sections. You know, the random information that pops up out of nowhere during your week? It’s not really relevant to what your schedule, but maybe you heard a really inspirational quote you want to remember. Or somebody told you that you NEED to watch this new amazing movie, and you don’t want to forget about it. Changes in weekly patterns- if something unusual happened that affected my week, it’s a great place to note it. Things that I want to remember that aren’t time sensitive- If somebody told me about a book I should read or a song I should listen to, I write it here. Inspirational messages- Sometimes if I know I have a tough week coming, I’ll write something to help inspire me and keep me moving forward. When I do my monthly review, I take a moment to go through the note sections to see if there anything important I need to be aware of. If you do weekly trackers, I’d highly recommend having a notes section. That way if there are issues with tracking for the week, you have a section nearby to log that information. Beyond my weekly overview, I like to have ample space to write out information about each day of the week. 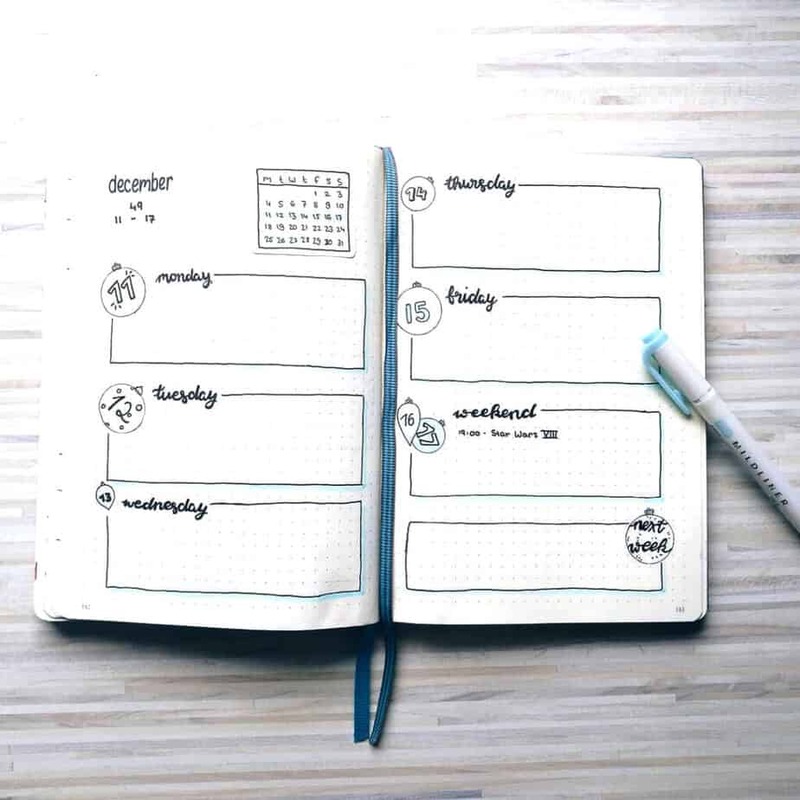 Sometimes I’ll write a list of things I need to do that day, create a schedule I’d like to follow, or jot notes about interesting events that happened during the day. Like I mentioned above, I also include my weekly overview bar in my daily sections. You’ll see how I do that with the image above and below! The reason I combine the weekly calendar with the daily section is that it optimizes the space. Doing the dailies section AND a weekly overview separately can use up a large amount of page space. This box is a must in my weekly layout. Often times I don’t create my next weekly layout until mid-week, so it’s important for me to have a place to write down things that are coming up on my schedule. I’d recommend reserving this section for events only occurring within the next two weeks; beyond, I would save for the monthly calendar, or calendar at a glance. 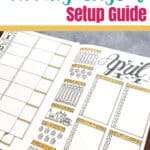 The reason why I recommend this is to keep the weekly less cluttered, and less to look for if for some reason you do not extend the information to your monthly or yearly calendar spreads. 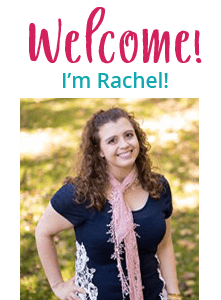 The good news is that you aren’t limited to what is suggested in this blog post. If you have an idea for anything you’d like to incorporate in your weekly setup, then I say go for it! There are dozens of ways to set up the physical components of trackers. Here are some fun examples from my followers on Instagram! 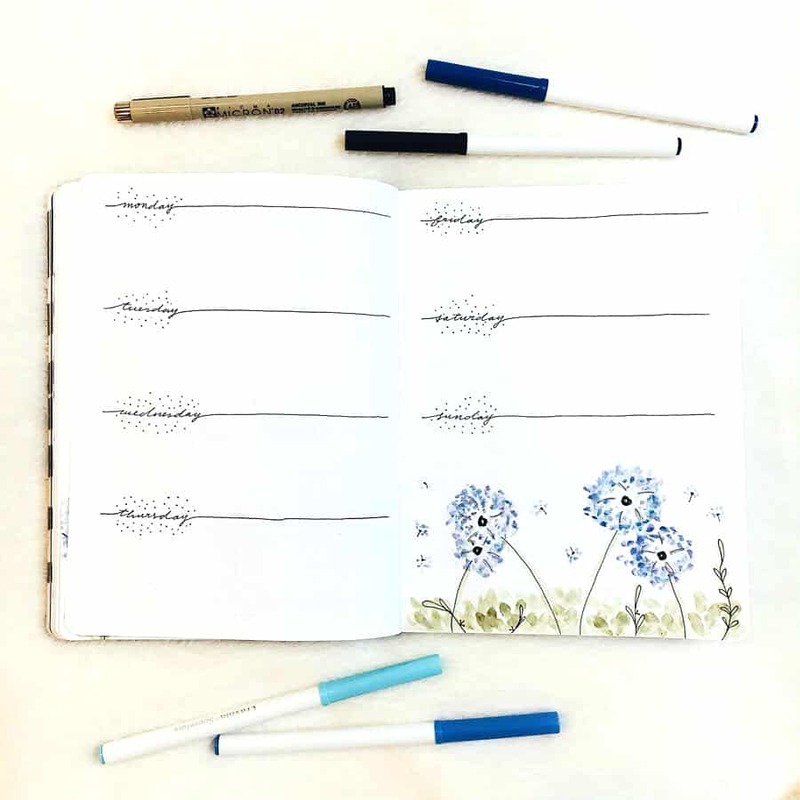 Looking for MORE inspiration from some great bullet journal accounts (of which pretty much all feature their own weekly layouts)? Make sure to check out these super inspirational accounts! 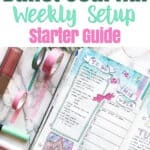 How you set up your weekly spreads will vary from other bullet journal users. That still doesn’t mean you don’t have to be efficient, though! Here are a few other suggestions to help maximize the use of your weekly layout. 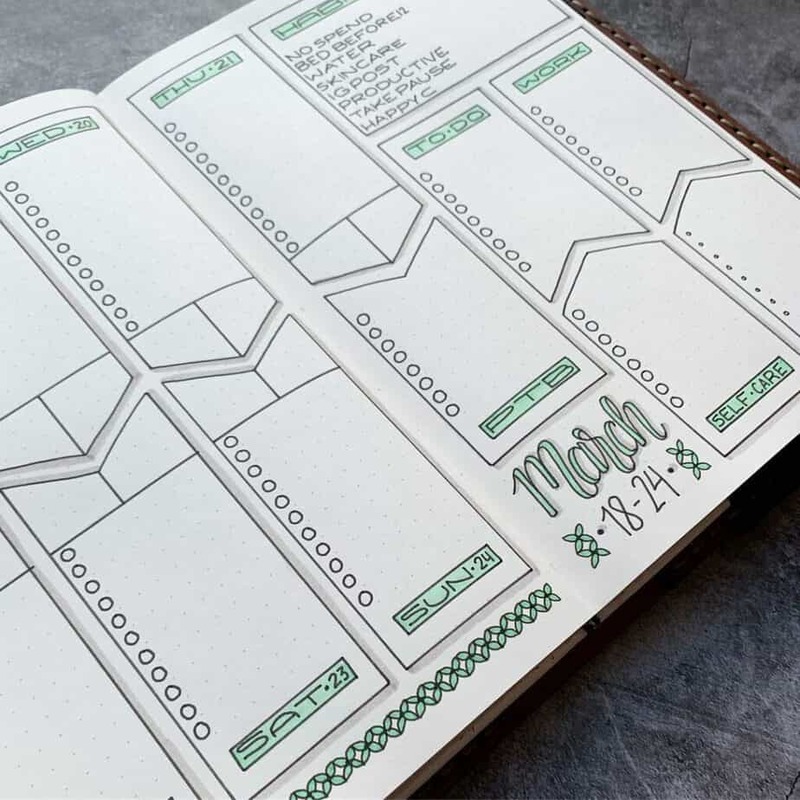 Rough drafts are a great way to maximize the space of your weekly layout. In December of 2017, I actually tried an experiment where I made rough drafts of all of my weekly layouts prior to completing them in pen and pencil. While this does take a little more time, I was able to cut the number of pages in my weekly layout in HALF. That means I get longer use in my notebook AND it looks better from an artistic standpoint. Win-win! 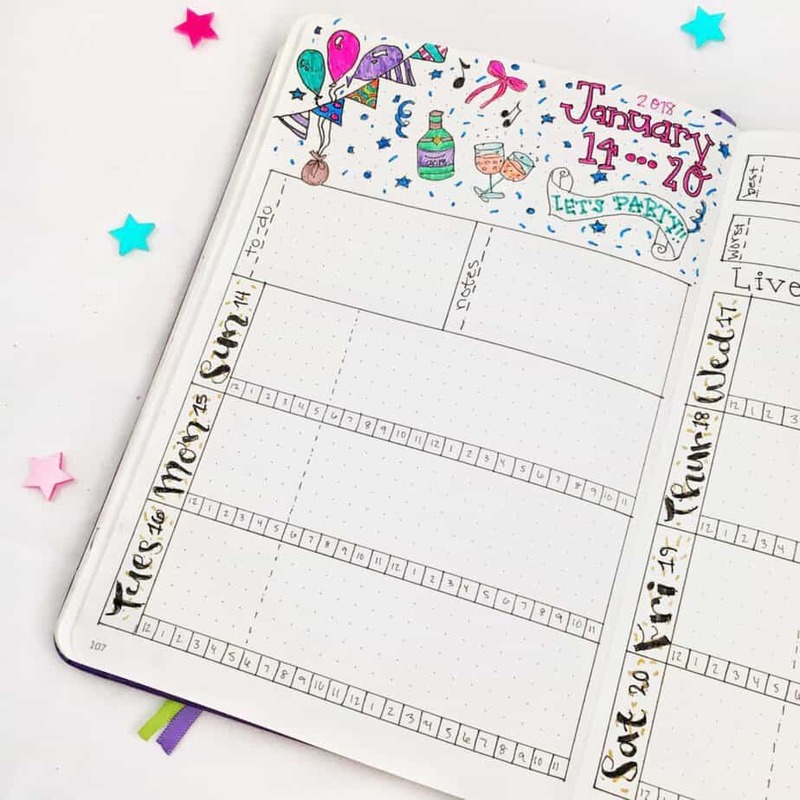 A great way to simplify your life is to keep the same weekly layout for the month. 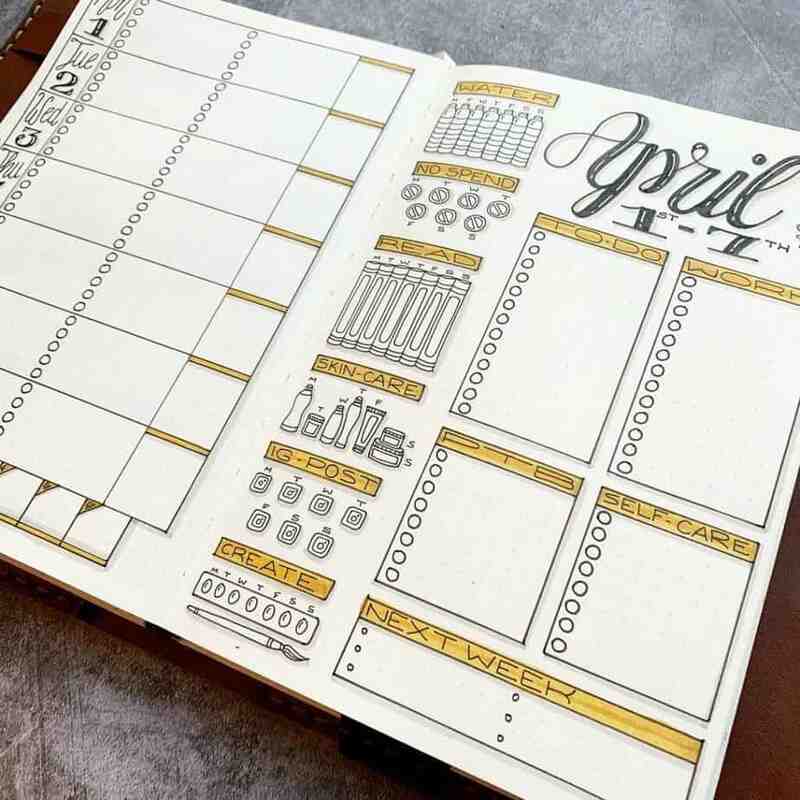 For instance, this was the layout that I selected for April 2019 weekly spreads. 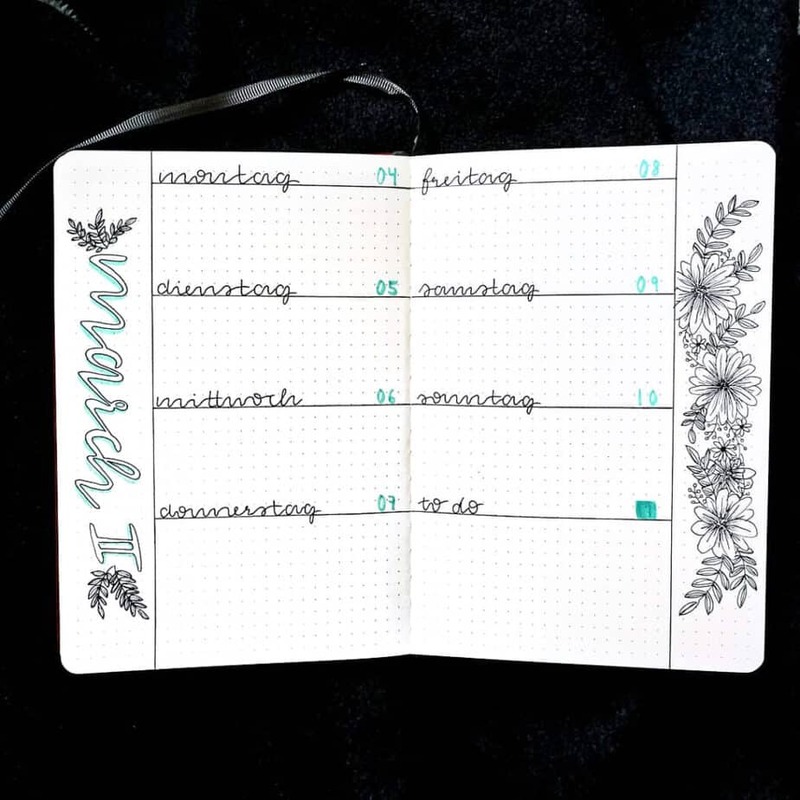 All my weekly layouts for that month followed this particular format, and I only changed up colors, doodles, calligraphy, and other stationery supplies. But I find that keeping the same format for every week the entire month just helps my setup go MUCH faster. I’m less likely to make mistakes, too! 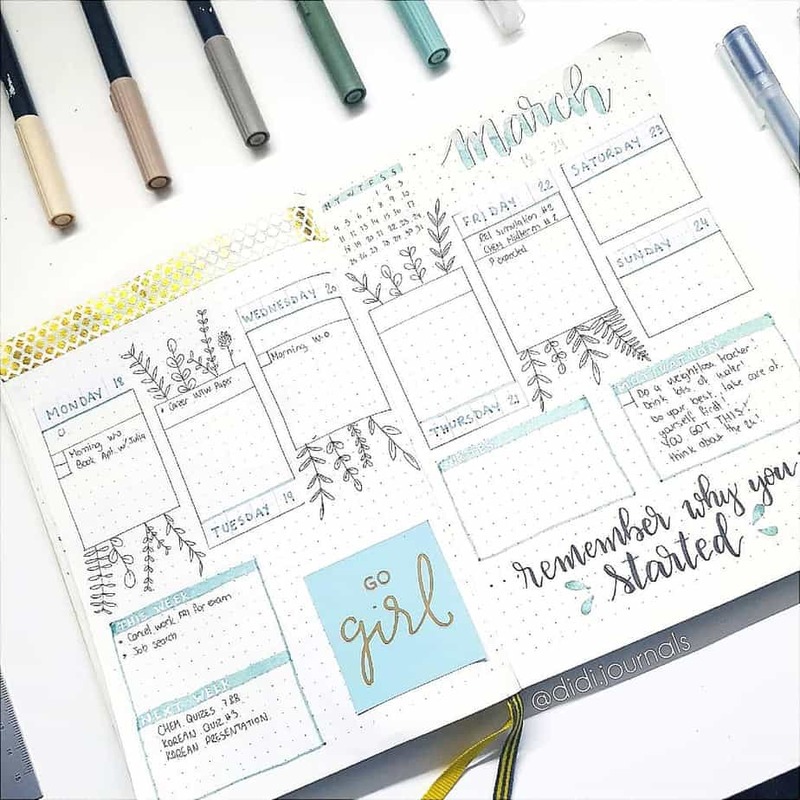 The weekly layouts have different information and setups compared to monthly trackers, introductory pages, and general trackers and collections. 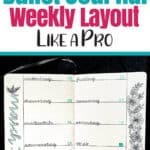 While they are different though, it’s incredibly important to think of your weekly layout as one part of an entire process. 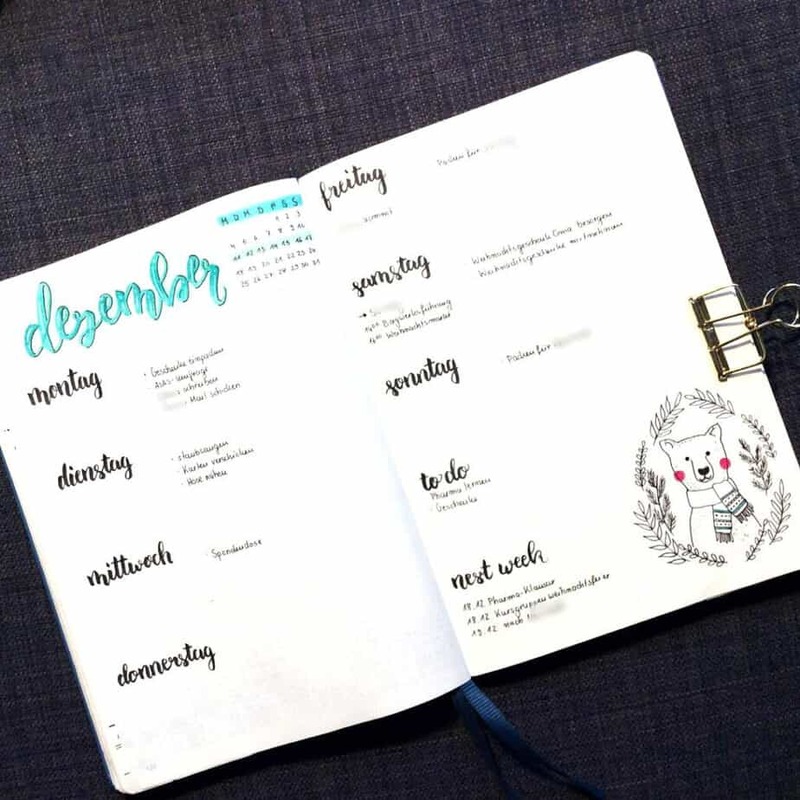 The weekly spread are the ‘legs’ of the body of the bujo, metaphorically speaking! 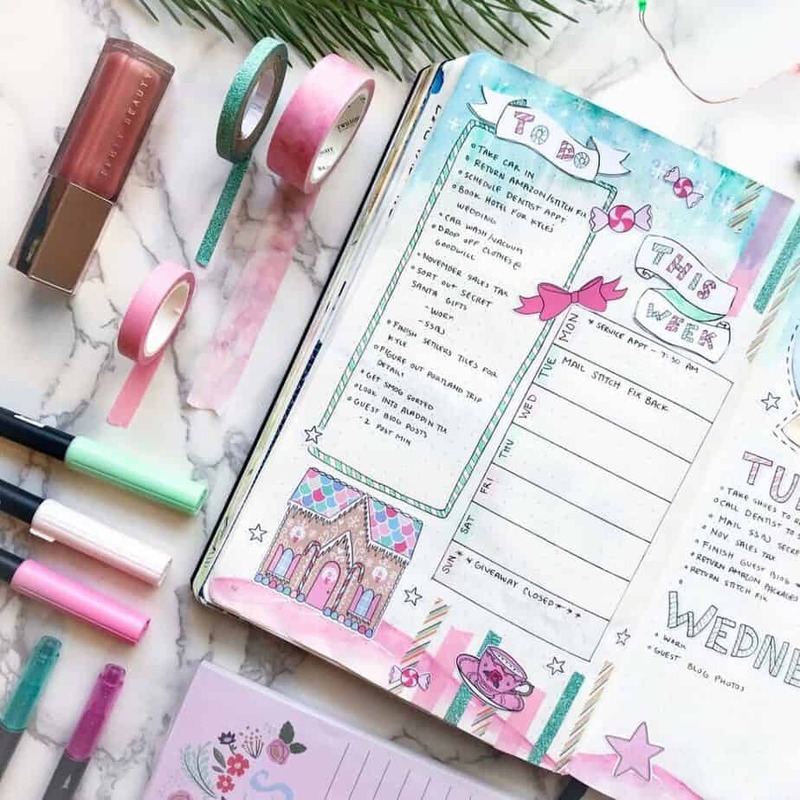 The information and data that you collect in your weekly spreads affects the information in all other sections of your bullet journal. 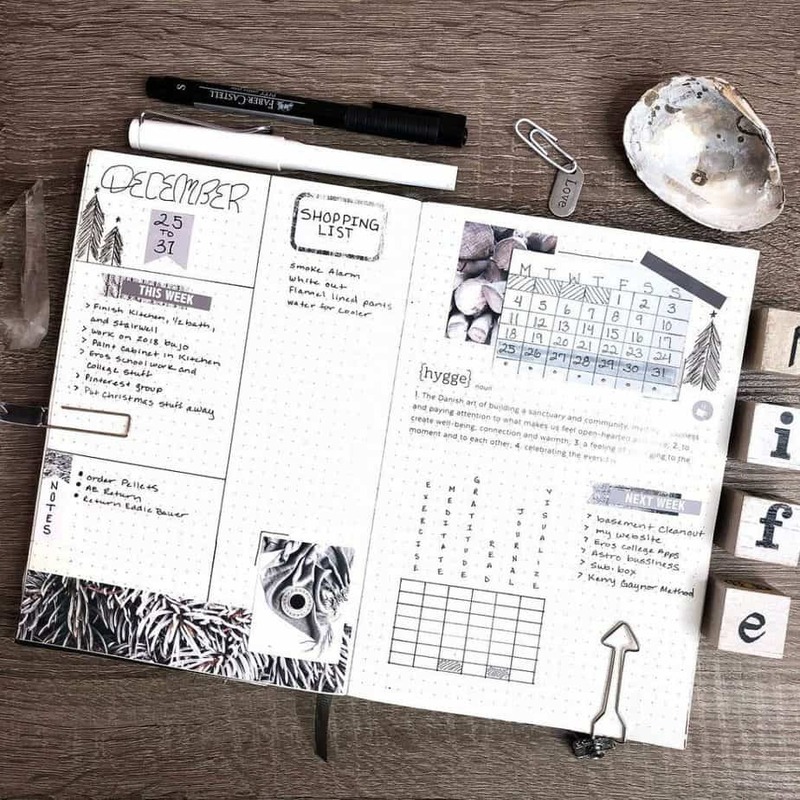 You’ll review this information when you make your monthly overview and set up the next month of your bullet journal. When you understand what happens in your week, you then know how to make the adjustments you need to be successful in general. The weekly layouts show the meat of what goes on during the month. It can be challenging to go back and manage all the information if you don’t know how to optimize the space. It’s the reason that I split my bullet journal weekly layout into detailed sections and summarized sections in the long run. Make sure that every Friday or Saturday to write down your summaries of the week so you can look back at them while you’re doing your monthly review. It saves you time, energy, and organizes your information. 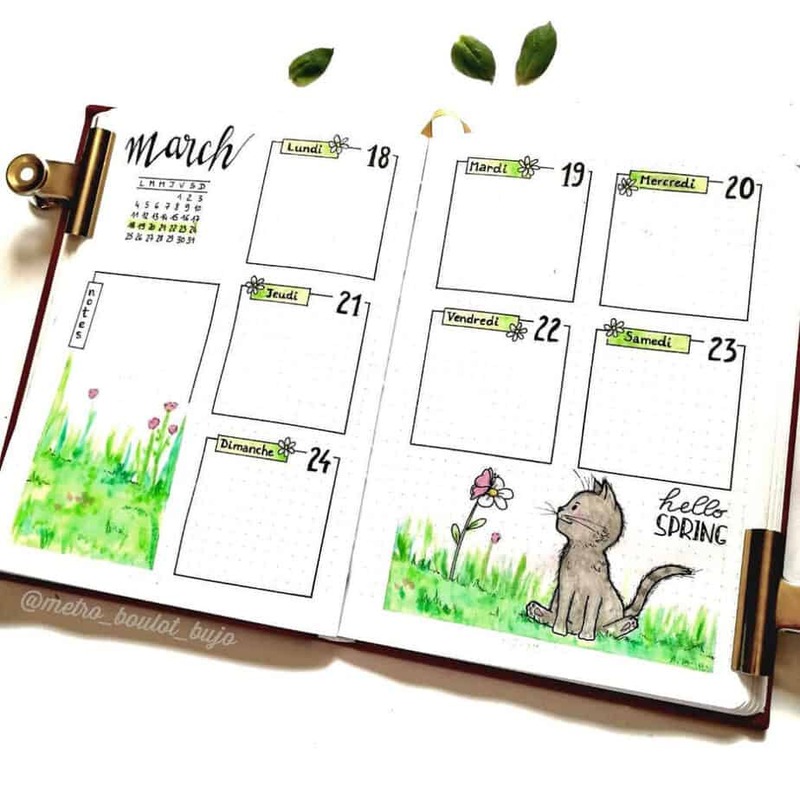 While I separate the build of the monthly and weekly layouts in the book, it’s important to remember that your weekly spreads are still built into the monthly layout as a whole. 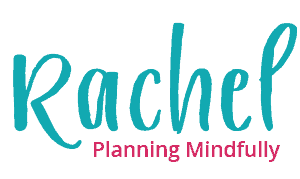 Each type of layout works with other layouts to form one cohesive planner that meets all needs. Please tell me about your weekly layouts in the comments!!! 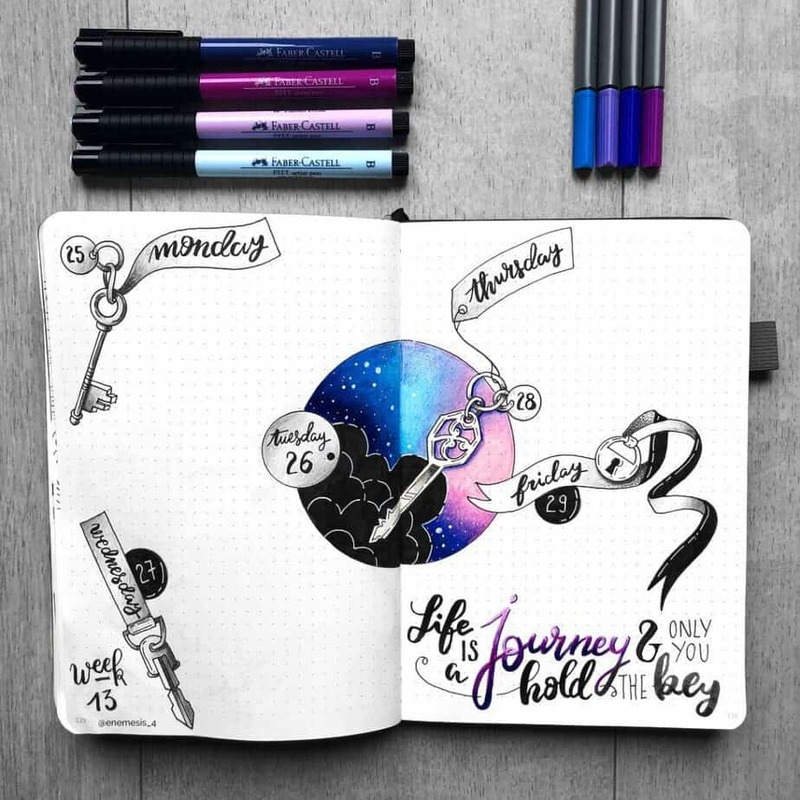 How do you set up your bullet journal weekly layout? Do you incorporate totally different elements? I’d love to learn more, so drop me a comment! I use a composition notebook that’s graph paper. I really like using it because of the larger size and you don’t have to measure out everything when creating new spreads and trackers. Monthlies are like pretty much like the original Carol spread. The only difference is that I have a section for tasks, notes (I typically do monthly reviews there) and any trackers I needs for the month. The weeklies/dailies are set up just like Moleskine’s where the days of the week are blocked off on one page, and the opposite page is blank. Every Friday or weekend I will set up my running task list and set up the color theme for the dates.